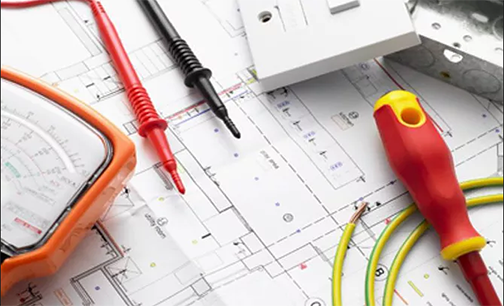 Westside Electrical Perth is the first choice for ELECTRIC reticulation & irrigation controller installation for all suburbs in Perth metro area. 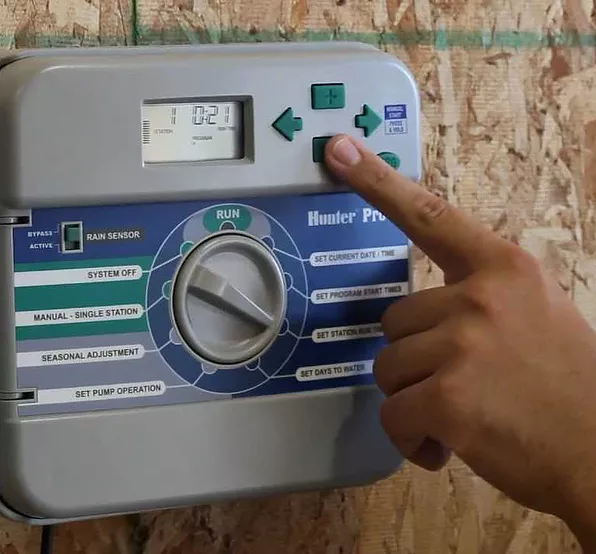 As most reticulation & irrigation controllers are powered by mains electricity this means installation must be undertaken by a licenced electrician. 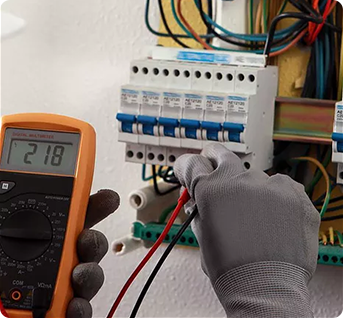 Installation of controllers by non-authorised installers may result in damage to the controller, breach of warranty, damage to the existing wiring or even personal harm.